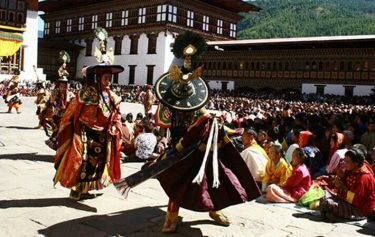 Bhutan also known as Land of the Thunder Dragon or the Last Shangri-La lies between the Tibet of China in north and India in south. Bhutan is located in the Himalayan range with total area of 47,000 sq feet. Bhutan is a small country thinly populated with about 0.6 million people only. 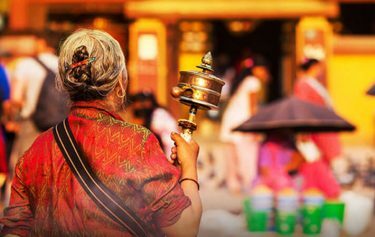 Bhutan is famous for its traditional way of life with ancient cultures and traditions by mostly following Buddhism. 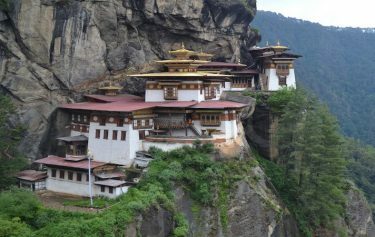 Bhutan was opened for tourist in only 1974 and was regulated by Tourism Authority of Bhutan in 1991. Climatic condition of Bhutan varies from sub-tropical to cold reaches of mountains from Tibetan border. 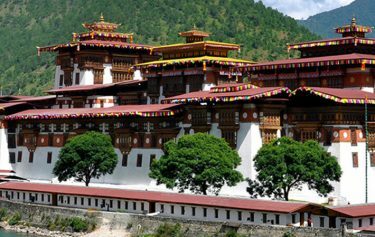 Bhutan is country with adequate natural beauty and remarkable features like the beautiful landscape and wonderful Architecture. 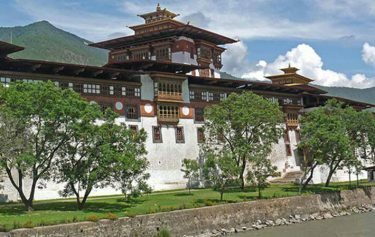 Bhutan consists of untainted flora, un-hunted fauna, rare botanical plants, the colorful bird-life and many more preserved wildlife. 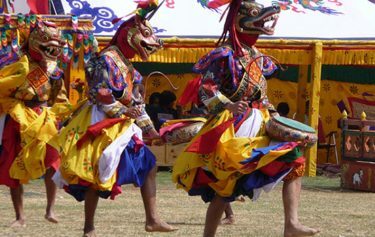 The scenic beauty of great Himalayan range along with the ritual festivals with mask dances makes the Bhutan tour one of the remarkable tour around the world. About 90% of the Bhutanese people are engaged in farming thus according to the history the kingdom of Bhutan was once called as the valley of medicinal herb. 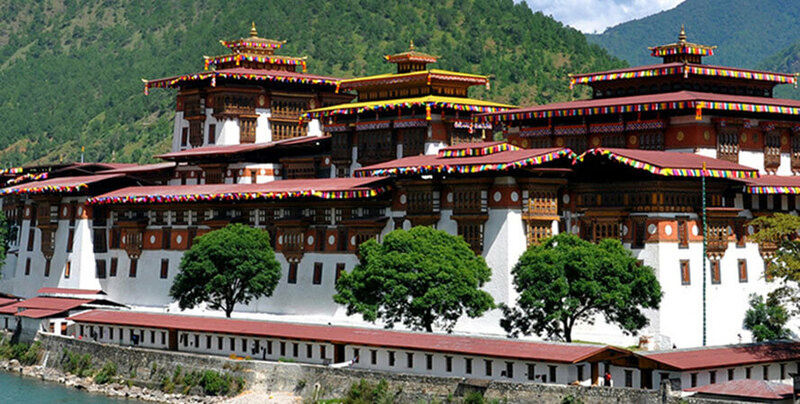 Another important feature of Bhutan is the Bhutanese architecture. The Bhutanese Dzongs, Stupas and Monasteries are designed with beautiful patterns of rich color without using nails. 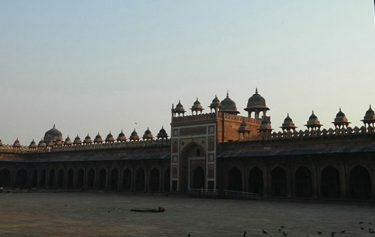 The traveler gets rewarded in seeing a country which has preserved its rich cultural heritage.